Hi Guys! Today’s post is on assertiveness. Assertiveness is a vital skill to learn, it will benefit you in work, social situations and in your own personal life. The first step in learning assertiveness is to know what being assertive actually entails. Assertiveness can get confused with being overly aggressive. 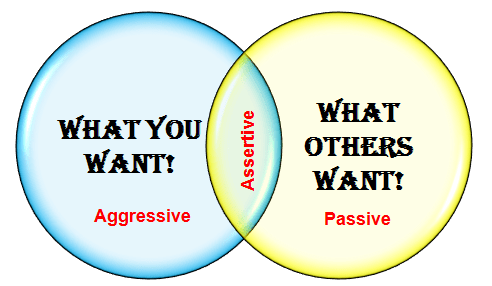 In this post I will explain the meaning of being assertive. Asserting yourself does not mean being hostile and insensitive. When you think of that, you are thinking of the aggressive person, not the assertive person, who thinks only of their own personal needs or desires without respecting the rights of others. Assertiveness means communicating your needs in a way which is not aggressive, nor passive, nor manipulative. If you respect yourself, while respecting others, then you are being assertive. This is a crucial balance to learn, otherwise you could be bullied or you will be the bully. Assertive behaviour seeks to preserve ones rights while respecting the rights of others. (This is taking into consideration your own rights and desires while also being respectful of others rights). Aggressive behaviour may seek to preserve ones rights, but also violates the rights of others. Non-assertive behaviour is behaviour that does not seek to maintain ones rights (these are your own rights or desires are not been taken into consideration by yourself and thereby by others). Being assertive is a sophisticated social skill and not one that is developed over night. You may need to rehearse being assertive with a friend or in front of a mirror, so that you can begin to feel more confidence. Display of negative feeling: the ability, for example, to ask someone to change a behaviour that annoys you. To stand up for your rights when needed and to know your boundaries. 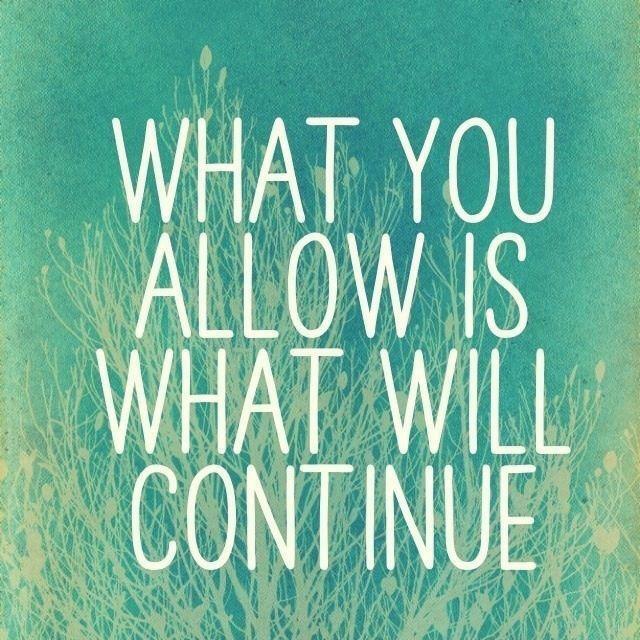 This last part is an important component to being assertive, to know your own personal boundaries whether it be in work, friends or your personal life. What line can people not cross with you, what will you not tolerate or allow. Expressing and coping with personal limitations: the ability to admit to not knowing or uncertainty about something rather than feeling ashamed to admit to it. 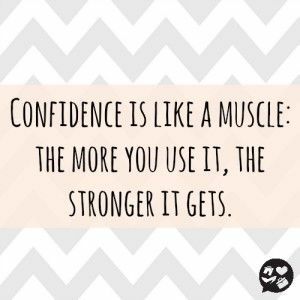 Assertiveness also links to the confidence to acknowledge making mistakes, and to accept appropriate criticism. This aspect of assertiveness also covers the ability to ask others for help without seeing this as a personal weakness. Initiating assertiveness: the ability to express opinions and views that may differ from others, and to accept a difference of opinion between oneself and others. Positive assertion: the ability to recognise the talents and achievements of others and to praise them, and the ability to accept praise oneself. If you want to become more assertive, make sure to know the difference in aggressive, passive and assertive behaviour. Consider these 4 components involved in being assertive and start applying them to your life.